GZ. 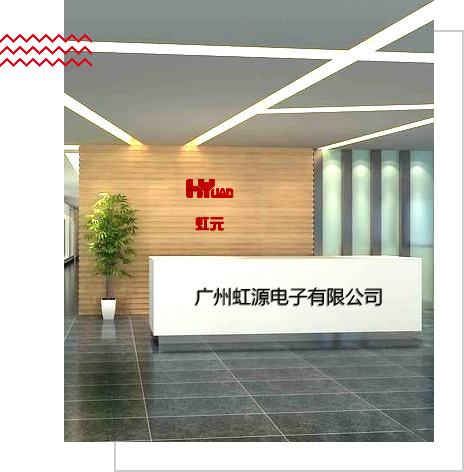 HYUAN Electronics Co., Ltd.
GUANGZHOU-HONG XUAN ELECTRONICS CO., LTD.
Guangzhou Hongyuan Electronic Co., Ltd. is a set research and development, production and sales as one of the bar code scanning equipment, hightech enterprise, the company adhere to the "credibility of the first, quality, customer first, sincere service" business purposes. Company mainly for foreign clients provide wireless acquisition device technology research, product development, rainbow barcode source wireless acquisition equipment has abroad to play the solid foundation, at present, there are mainly two listed companies OEM cooperation, involving a number of areas. Protection level for the IP54 industrial design, solid and reliable performance. Can quickly and accurately read one dimensional and two-dimensional bar code. What is the definition of the bar code scanning module? How to classify the bar code scanning module according to the light source?